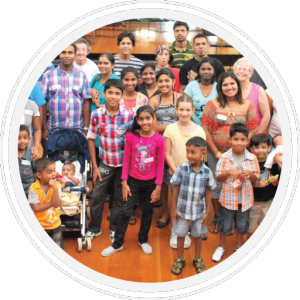 Refugee Connect is a registered charity set up as a Christian based refugee relief centre. Working with a team of 38 volunteers, since 2008 Ken and Ros have helped 316 refugees and currently Refugee Connect is working with 87 families including 176 women and children. tutoring for the kids and budgeting and English support for the parents; we help them navigate various government and non-government agencies; Counselling, Student financial assistance and Ros even supports the ladies in the Birthing ward. This is all done in a friendly community environment. 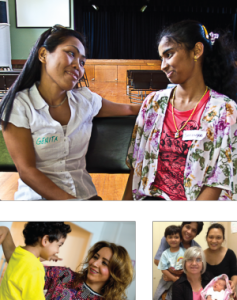 At Refugee Connect we believe that every person should experience love and acceptance, regardless of their ethnic background. This is important because there are people living in our community who, because of their ethnic background, are not experiencing this love and acceptance. If refugee families aren’t supported they disengage and find themselves in distress. We’ve found that this regularly starts about 8 – 10 months after they arrive and depending upon their circumstances, it can be more than 5 years before they begin to look at life clearly again. We have found that those who have more connections with different parts of the community contribute more positively into society. Having fled war and persecution they need care and compassion to help them heal. Our position about people seeking asylum in Australia. even complete strangers – would help us to safety, not turn us back into harm. 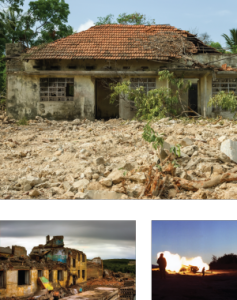 Too often, whole families escape war and survive treacherous journeys, only to be denied any rights in a community where they ought to be safe. Across our globe, people are confronting unimaginable horrors and risking everything in the hope of reaching safety. Australia must create a fair and efficient asylum process so we can show that, when people are in harm’s way, we’ll do the right thing to determine who requires safe haven. By considering each person’s case with dignity and respect, we’ll set an example so that lucky countries like ours can follow our lead and treat fellow human beings with compassion and care. We cannot allow any abuse against people in detention centres. Nor can we turn an issue of human rights into political bickering. This is not a matter of political left or right, but quite simply a matter of right and wrong. To make sure everyone can flourish, we need to fairly examine each person’s asylum case in a safe place and the people who require safety must be quickly integrated into our communities so these people can get on with rebuilding their lives. We have adopted this statement that sets out our position about people seeking asylum in Australia having considered research conducted by the Asylum Seeker Research Centre in 2015. You can hear some radio interviews with Ken on our Media page. 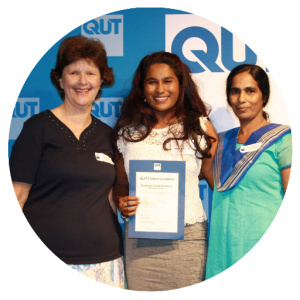 Refugee Connect Ltd was first registered a public company limited by guarantee in April 2000 as Helping Hands International Australia Ltd. 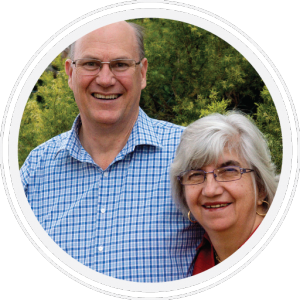 This vision of Ros and Ken Myers was rebranded as Refugee Connect Ltd in November 2015. People help us in a variety of ways. You can give money, time or goods and some pray for us and the refugees. 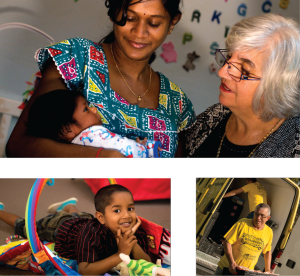 Refugee Connect appreciates all of your donations, large and small, whether a single donation or a regular commitment. With Shopnate, your normal online shopping can support us, without costing you more! Free training workshop! Donations welcome. 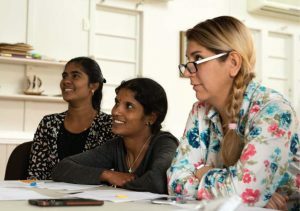 Using case studies and group activities, the team from Refugee Connect bring a wealth of experience in helping refugees and volunteers connect with local communities. 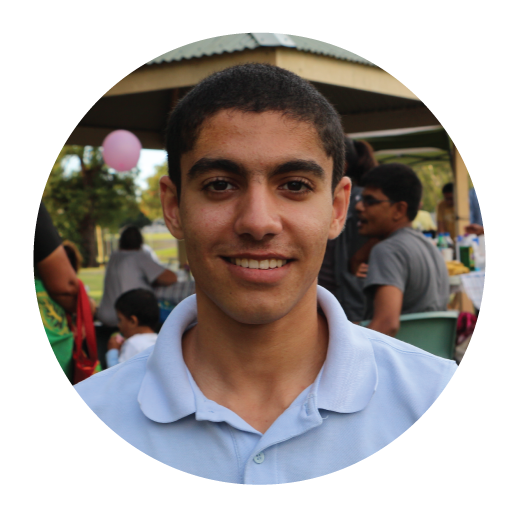 Workshop at Fernbrooke State School Community Hub (8, Regents Drive, Redbank Plains, QLD, 4301, Australia). Registration essential to secure your spot. Refugee Connect and Vineyard Brisbane West Church invite you to join us for some of the best teaching on prayer available. Over 10,000 people all across our nation have completed this school in recent years. The Foundation course is suitable for both experienced prayers, as well as those wanting to know more about the disciplines of prayer, how prayer relates beyond our personal relationship with God, and how it is a spiritual weapon that God uses to change the world around us. Refugee Connect is not equipped to provide legal or immigration services. Please contact one of the following if you need legal assistance in SE Queensland.